US President Donald Trump cancelled on Thursday (29 November) his scheduled meeting with Russian President Vladimir Putin on the sidelines of the G20 and bragged about the tariffs imposed on China, before a key meeting with Chinese leader Xi Jinping on Saturday. 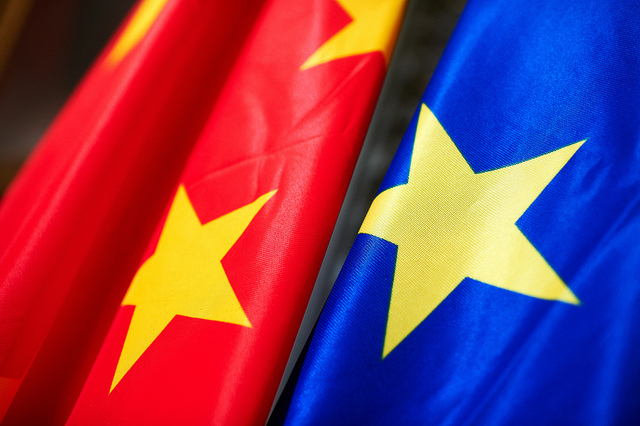 Foreign companies have encountered problems related to the protection of intellectual property in China but most, if not all, want to continue doing business in the country because of its size and fast pace of growth, EURACTIV.com has learnt from their representatives. Spain and China celebrate this year the 45th anniversary of their bilateral relations. In order to continue strengthening this bond, Chinese President Xi Jinping will travel to Madrid in the coming weeks. 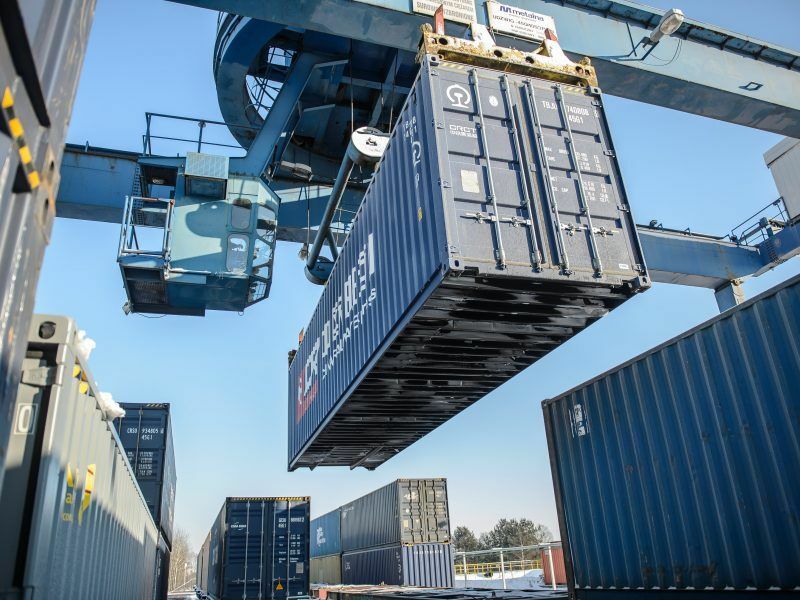 “We are already seeing that China is opening its markets,” Spain’s Trade chief Xiana Margarida Méndez told EURACTIV.com. 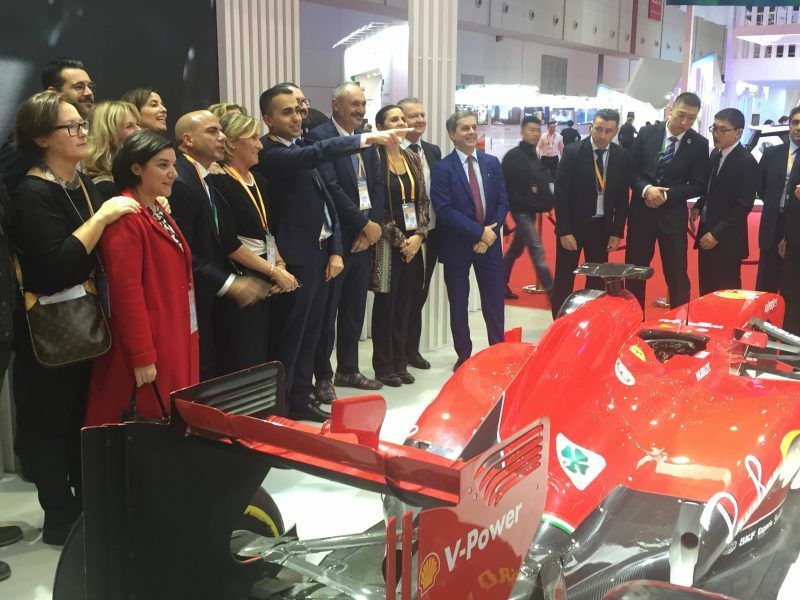 Cornered by their EU partners, Italy, Hungary and the UK were welcomed with open arms by Chinese President Xi Jinping during his landmark trade event held in Shanghai this week, where around 3,000 companies from more than 130 countries are taking part in the first China International Import Expo (CIIE). 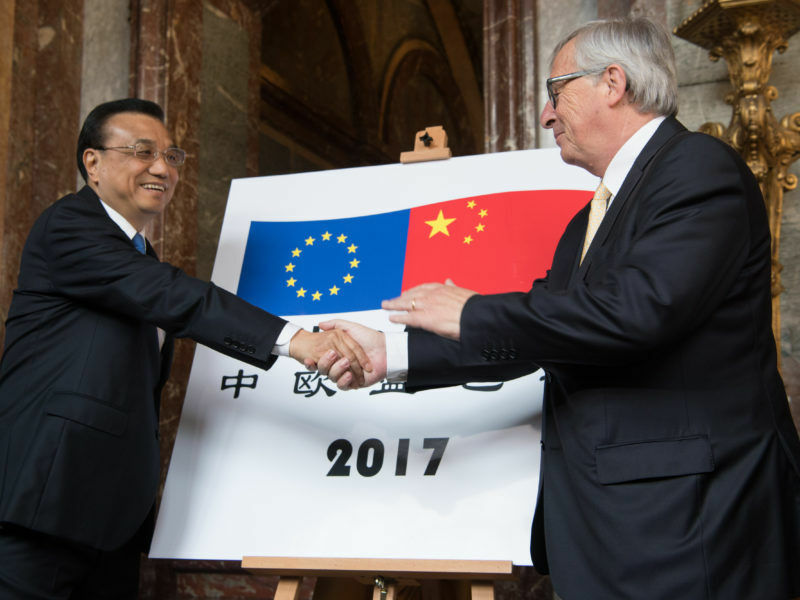 EU Commissioner for Health and Food Safety Vytenis Andriukaitis told EURACTIV.com that China should deliver on its promise to open up its market, as European companies complain about the difficulties they face in the country. 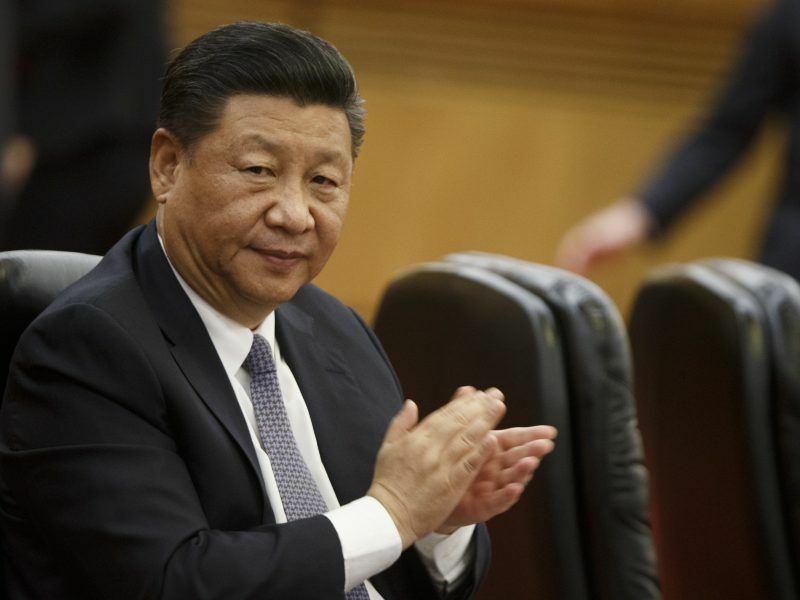 The EU business lobby in China has dismissed President Xi Jinping's latest market-opening pledge as a rehash of earlier unkept promises, saying European companies had become "desensitised" to Chinese vows. 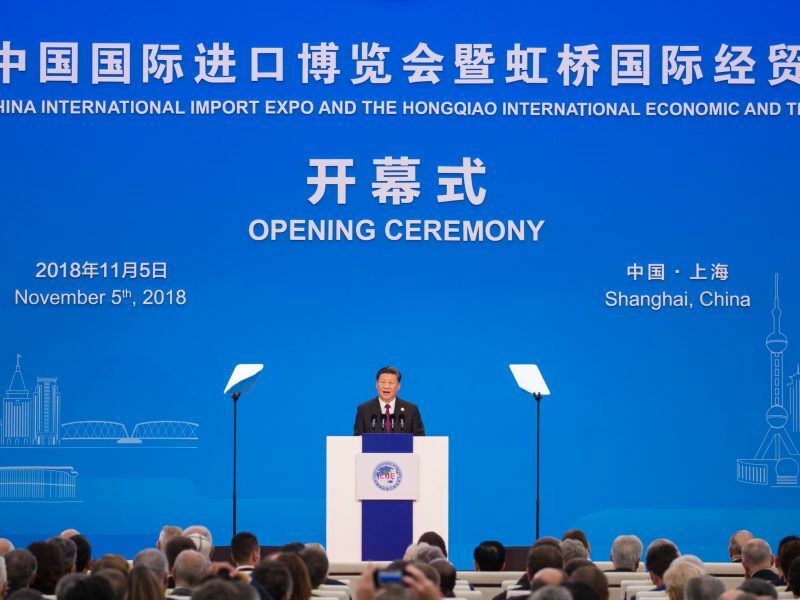 Chinese president Xi Jinping promised on Monday (5 November) to continue opening up his nation's economy and to increase imports by fuelling citizens’ spending power, as a response to growing protectionism and unilateralism. 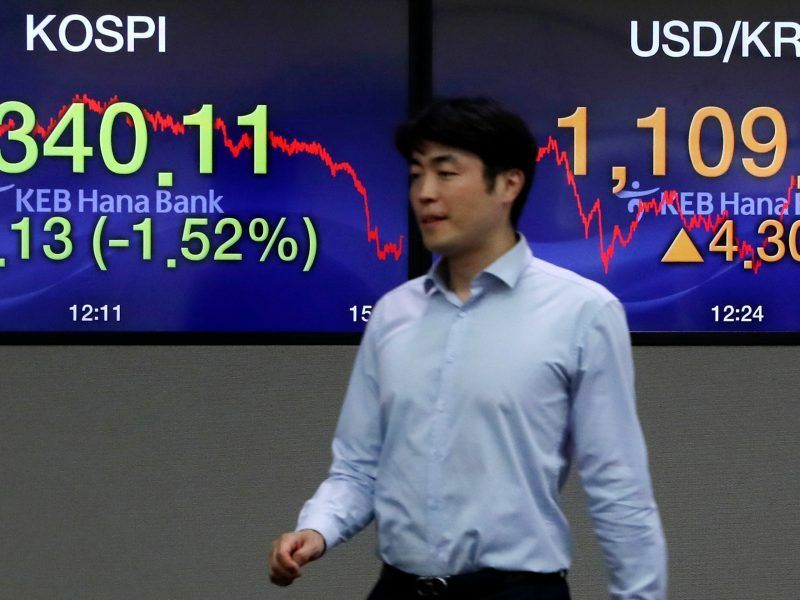 The ongoing trade dispute is an instrument of cold economic warfare launched by the US to “contain” China, and it could lead to the fragmentation of the global economic and financial system, warned Alicia García-Herrero, a senior fellow at Bruegel think tank. 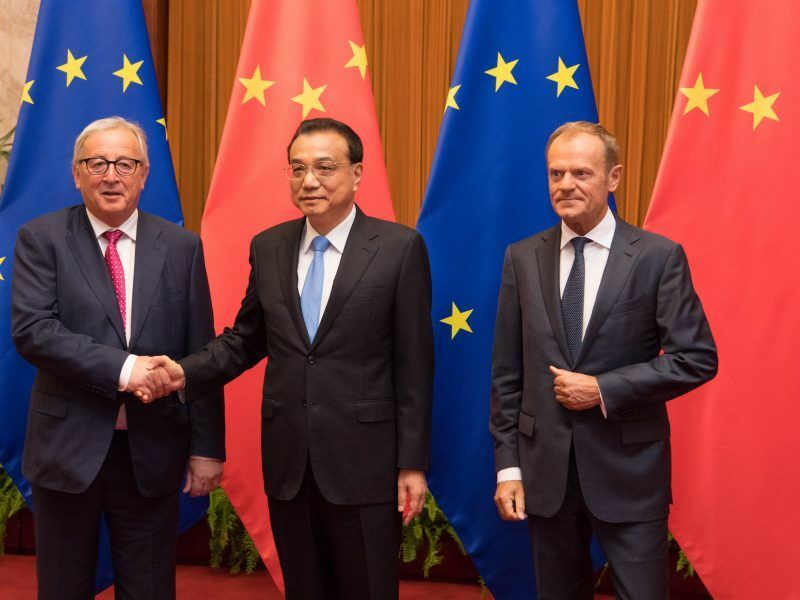 China and the EU are “in the same boat” when it comes to preserving multilateralism, China's ambassador to the EU, Zhang Ming, stressed in an exclusive, wide-ranging interview with EURACTIV.com, which also addressed next week's ASEM summit and China's relations with its Asian neighbours. Europe and the US should quickly sort out the current issues in their "long-term faithful marriage" so they can speak in "one powerful voice" and address China's global activities, US ambassador to the EU, Gordon Sondland, said on Wednesday (3 September). 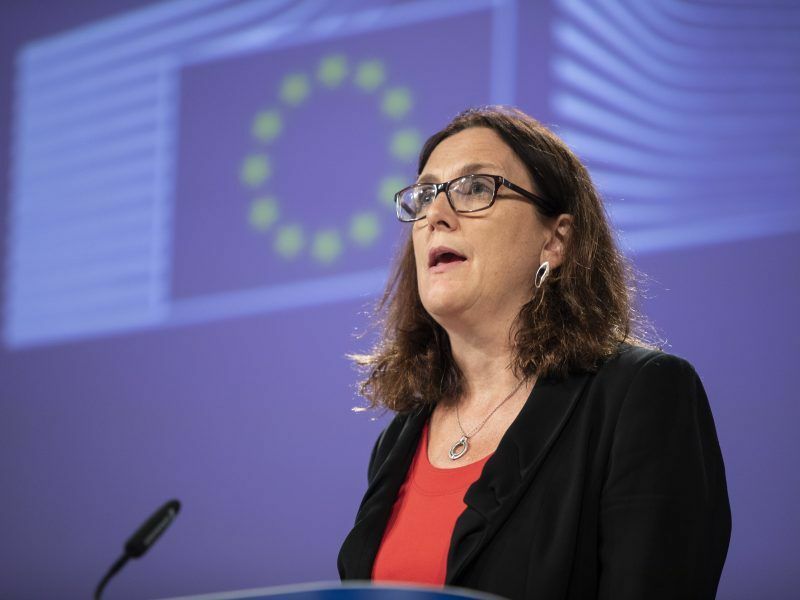 The European Commission on Tuesday (18 September) proposed sanctions on countries that commit “willful and repeated” obfuscation of their trade policies, as part of an effort to modernise the World Trade Organisation. 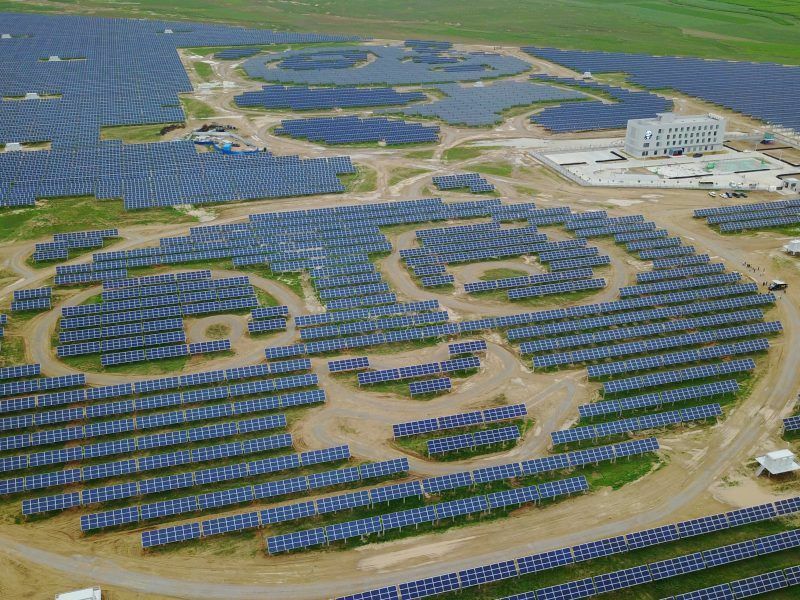 The European Commission decided on Friday (31 August) to eliminate anti-dumping tariffs on Chinese solar panels, saying the decision will help the EU achieve its renewable energy goals. 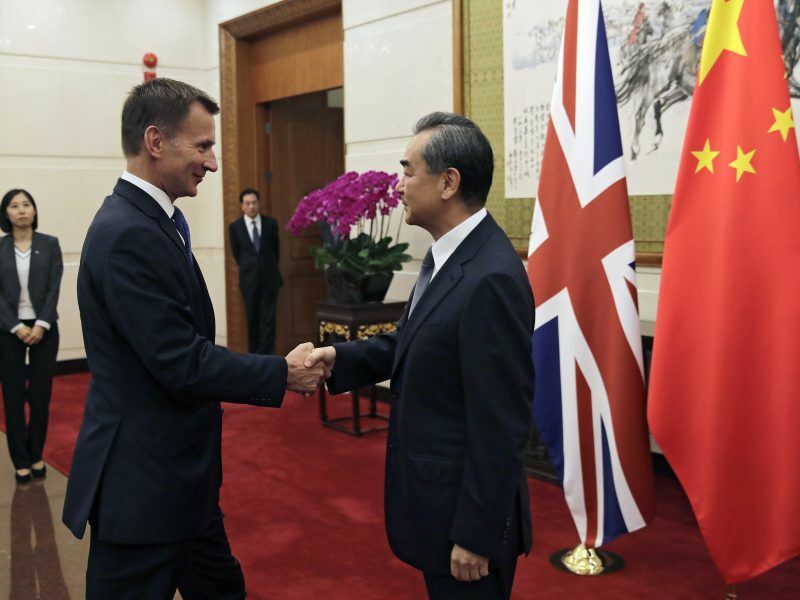 Britain's new foreign minister begins his first major international trip with a visit to China on Monday, bidding to strengthen trade ties with Beijing ahead of Brexit next year. 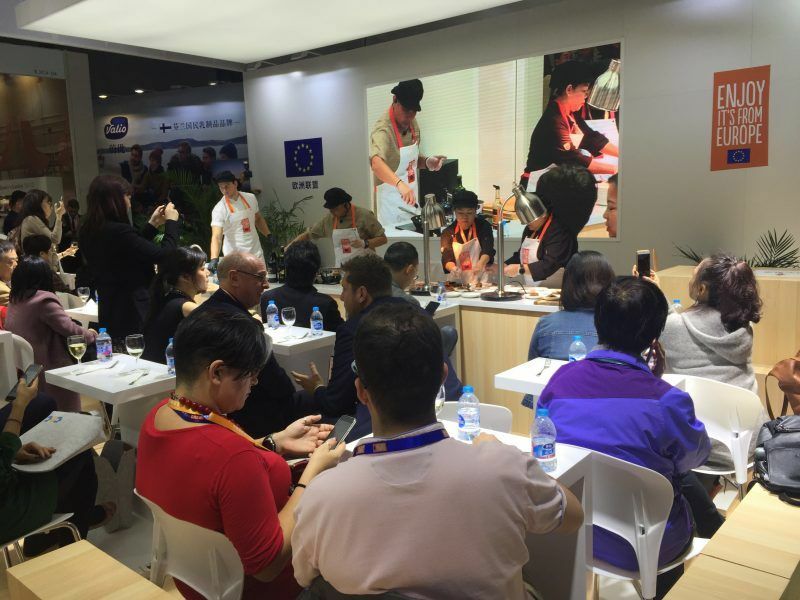 The European Union and China agreed to enhance market access and investment and to speed up negotiations over geographical indications during a leaders’ summit in Beijing on Monday (16 July). 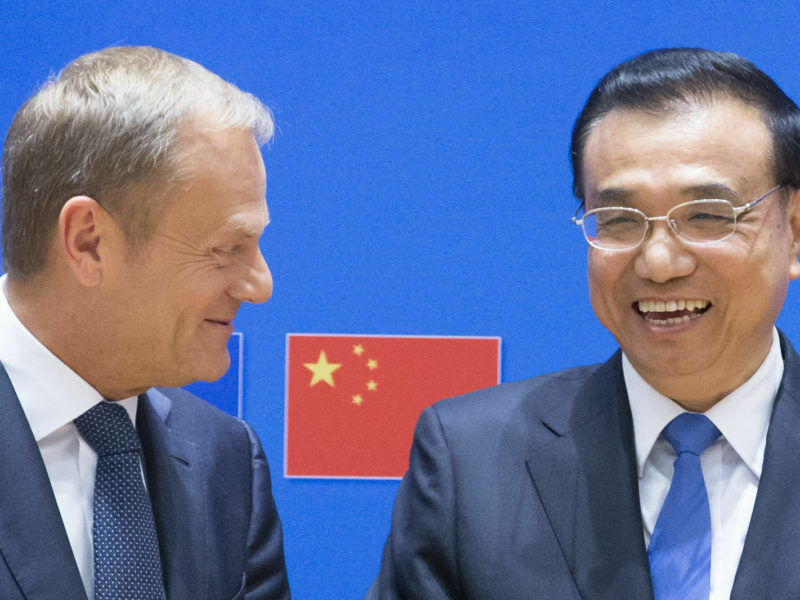 But EU leaders indicated they wanted to see China's promises translated into action. 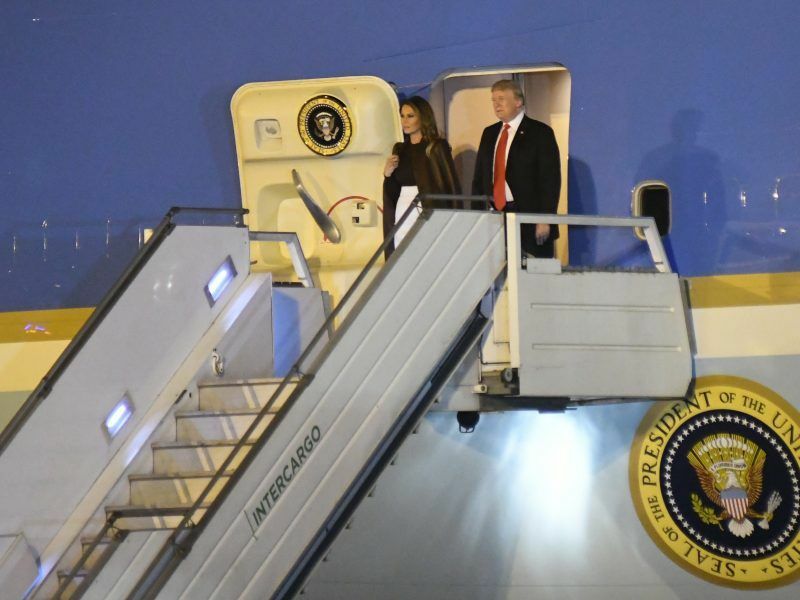 After the turmoil of Trump in Brussels, EU leaders are in China and Japan today and tomorrow for two important summits, a sign that Europe is looking to Asia, writes Fraser Cameron. 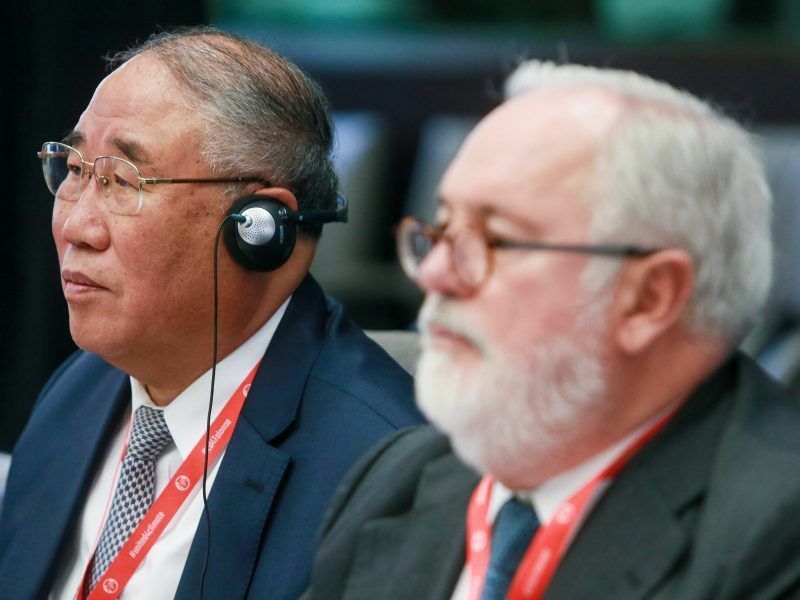 An upcoming EU-China summit in Beijing will be yet another moment for both economies to show leadership on climate action, following the United States' surrender of influence under Donald Trump, writes Professor Zou Ji. 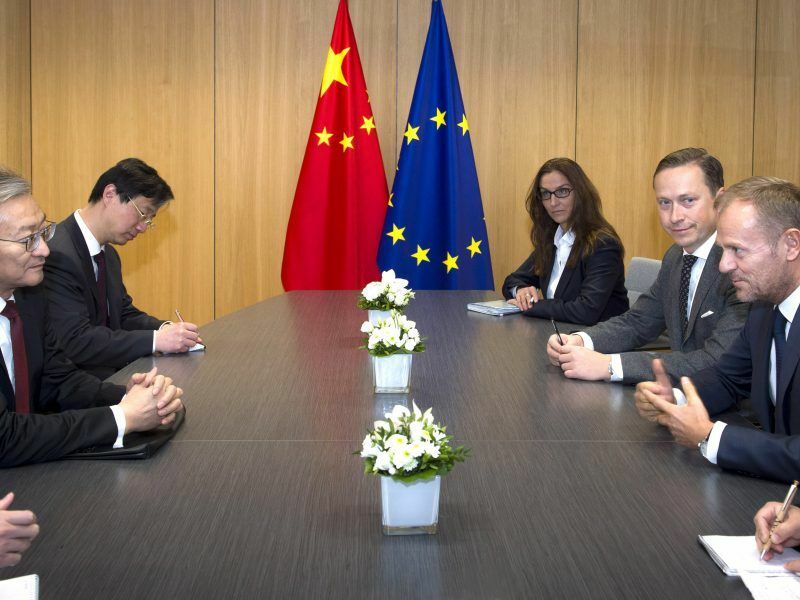 The EU and China are speeding up preparatory work for their bilateral summit in Beijing in mid-July. The two sides are trying to agree on a joint position despite differences on trade issues including subsidies and market access. China is putting pressure on the EU to issue a strong joint statement against US President Donald Trump’s trade policies at a summit later this month but is facing resistance, European officials said. 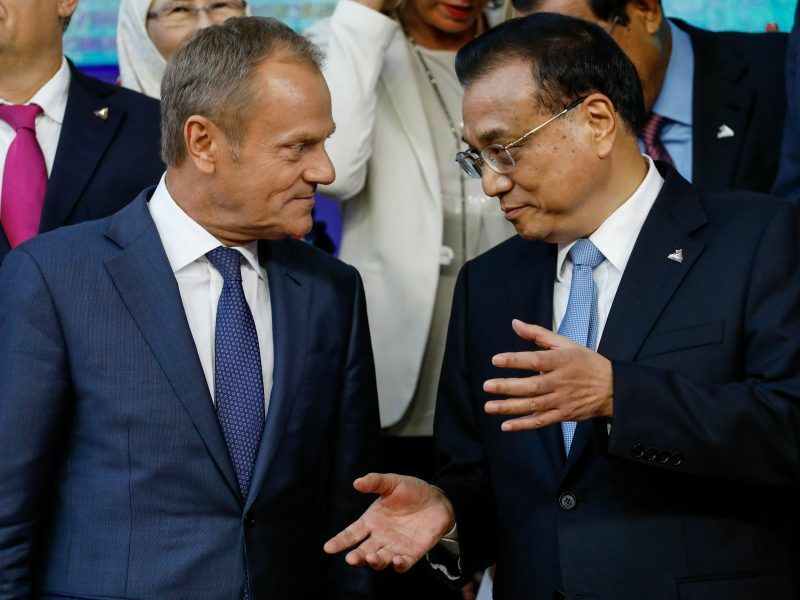 When China and the US quarrel, will Europe rejoice? 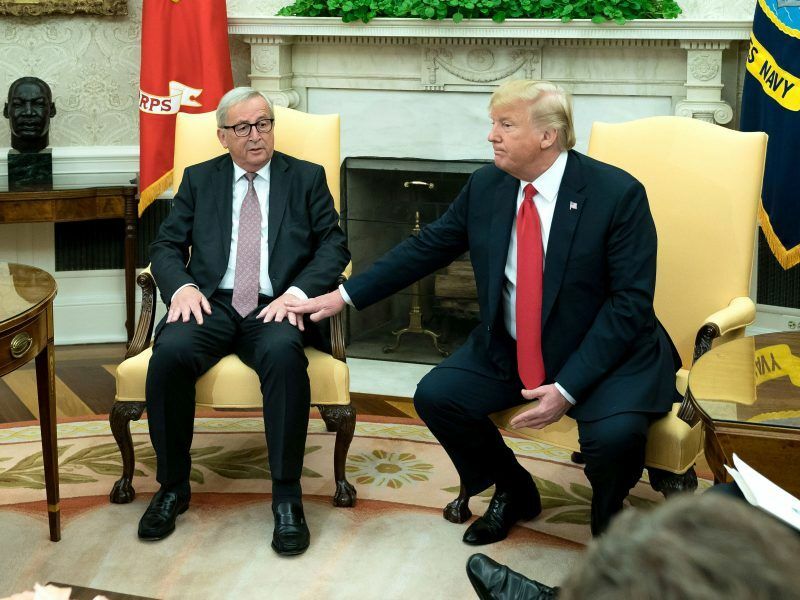 Now that the US has imposed a first wave of tariffs, Stefen Legge and Priotr Lukaszuk ponder whether the EU has become the standard bearer of multilateralism and free trade or whether it will it ultimately follow America's course of action. 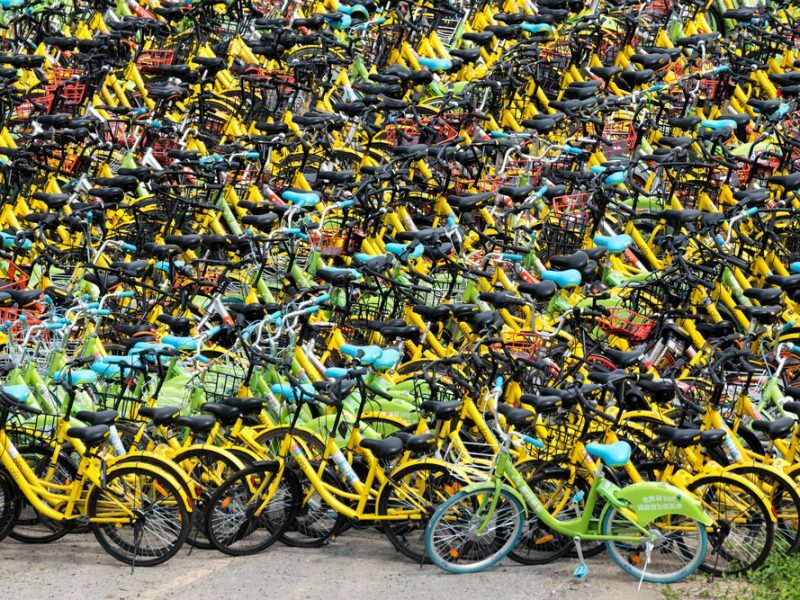 The European Union opened an investigation on Monday into whether to extend anti-dumping duties on Chinese bicycles, after European makers said they feared an influx of Asian imports could destroy their industry. 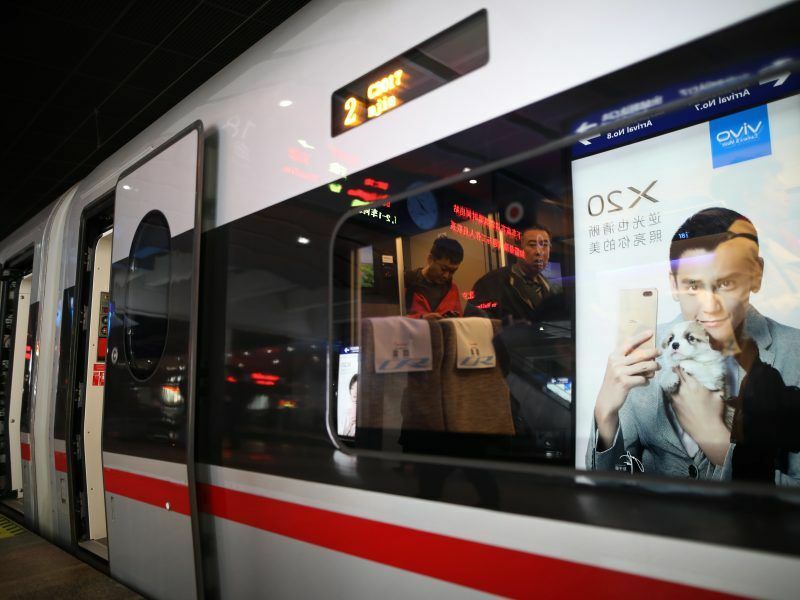 The idea of travelling by train from Beijing via Moscow to the Austrian capital has long been an unlikely far-flung dream. But in 15 years, the Trans-Siberian railway could indeed reach the gates of Vienna. EURACTIV Germany reports from Vienna. 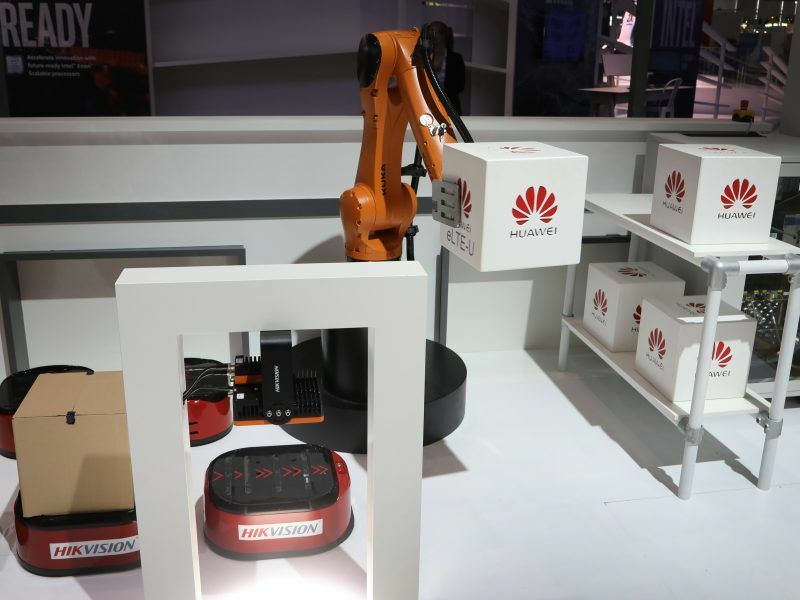 Will Europe pick a quarrel with China? Brussels does not want to quit the field uncontested when it comes to the fact that the People's Republic infiltrates the European economy for self-serving reasons and wants to set the tone also in political terms, writes Wolf Achim Wiegand. 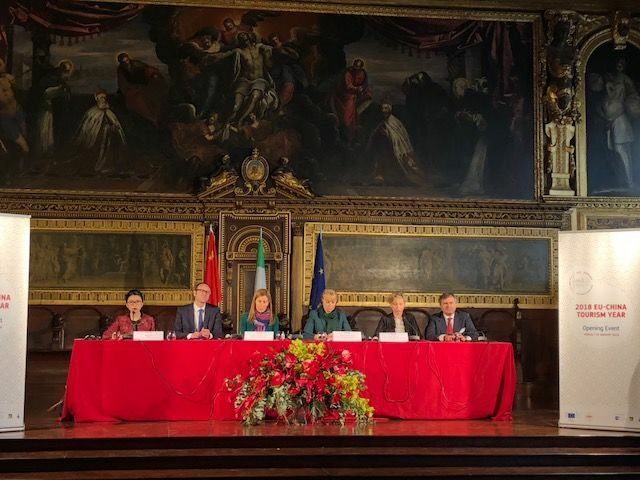 At a time of increased tensions between Brussels and Beijing, the two partners met in Venice on Friday (19 January) to launch the EU-China Tourism Year, hoping to patch up or better revitalise relations. 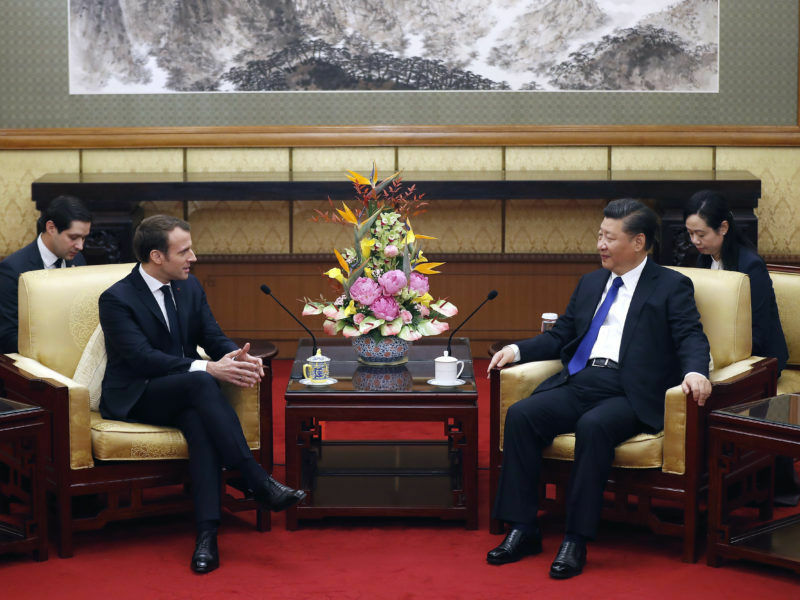 On 8 January, French President Macron visited China for the first time, seeking closer relations between China and Europe. Some believe it is meant to reposition France as Beijing’s pivot in Europe after Brexit. But the visit comes at a complex time of growing concerns vis-à-vis China’s influence on the continent, warns Harry Nedelcu.